Monday Night Raw is LIVE tonight from the Allstate Arena in Rosemont, IL with the huge post-Super Show-Down episode of the show. In their final clash at WWE Super Show-Down, Triple H took down The Undertaker, but The Deadman and his brother Kane refused to be gracious in defeat. We witnessed The Game and The Phenom’s final battle, but is there unfinished business ahead? At WWE Super Show-Down 2018, HHH was able to defeat the Undertaker in their LAST TIME EVER singles match. But the post match actions of the Undertaker and his brother Kane – the Brothers of Destruction – indicate that the issues are far from resolved. 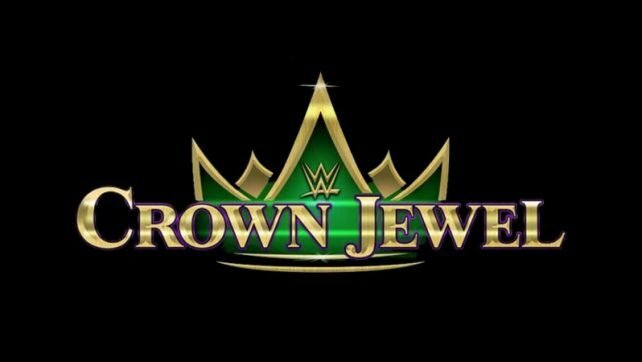 Another chapter in this story – likely leading to a tag match at Crown Jewel – will unfold on Raw tonight. The other major program on Raw is the Shield taking on the trio of Braun Strowman, Dolph Ziggler and Drew McIntyre. There were no turns and no dissention in either team in Australia, and Dean Ambrose pinned Ziggler to give the Hounds of Justice the victory. With Roman Reigns and Braun Strowman on a collission course for the Universal Title, these two teams are still at it on Raw tonight. Ronda Rousey and the Bella Twins were able to vanquish the Riott Squad in convincing fashion at Super Show Down 2018, with simultameous arm bar tapout submissions. 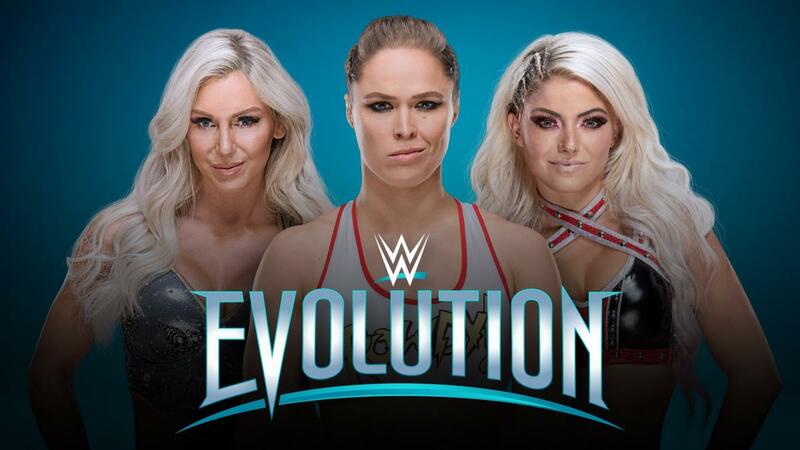 The focus of the women’s division now shifts to WWE Evolution, the first ever all womens PPV. Rousey will defend the WWE Raw Womens Title – but against who? We could find out the direction as soon as tonight on Raw. Sporting hair and WAY less muscle, John Cena returned to WWE – briefly – to team with Bobby Lashley and defeat the heel team of Elias and Kevin Owens. Cena is not expected to be back on Raw, leaving Bobby to fend with these guys on his own. Lashley and his new manager Lio Rush will be on Raw to tackle theses or new opponents. All this plus the tag division, Alexa Bliss, more with Baron Corbin and much more! Thank you 🇦🇺 #WWESSD @WWE @WWEUniverse for an amazing evening. Thank you @JCLayfield for the grooming tips. Thank you 🇨🇳 @EyeOfJackieChan for the 👊⚡️!